I will try to post links i found interesting more regulary in my blog instead of posting them in social networks only. 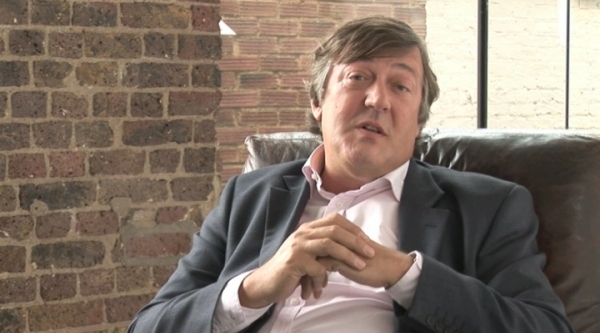 English Actor Stephen Fry does a wonderful job of congratulation Gnu/Linux to it's 25th birthday. He explains in a casual, non-boring way what the Free Software movement is all about and why he is happy to celebrate it. Flipping the Classroom where the shool becomes fun and the boring part of learning happens somewhere in the cloud or in Khan Academy.